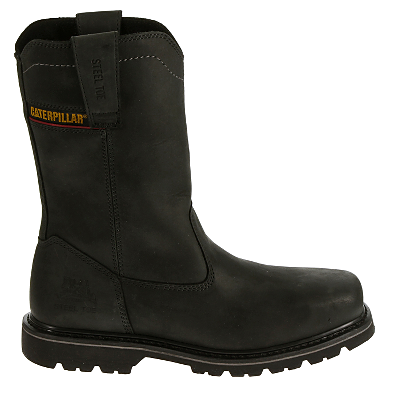 This Caterpillar P90439 wellington style, pull-on boot in quality leather makes work-life pretty easy. 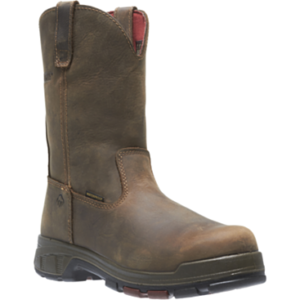 It’s comfortable as well as filled with safety features in a design that’s simple and classic. Electrical hazard protection and slip resistant properties have you covered. 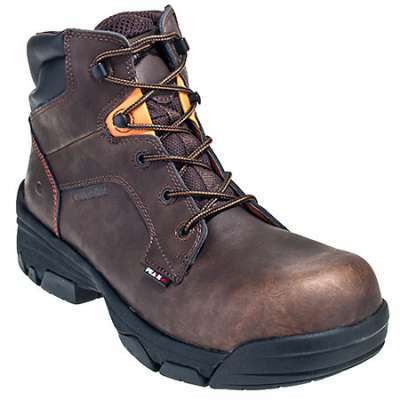 There’s a steel toe for strength up front and a durable outsole providing maximum traction. 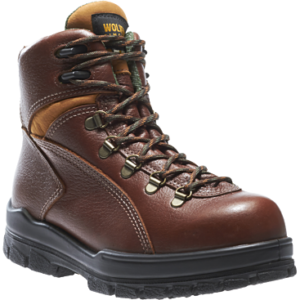 The strength of the Goodyear Welt Construction provides flexibility in the forefoot while keeping the feet and legs comfortable for all-day wear. 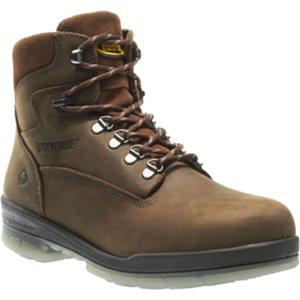 Built from this solid foundation, the Wellston work boot will meet your needs on a tough job site.